As a teeth whitening dentist in Irvine, we know that many of our patients never think that they will need to whiten their teeth. The truth is that with all the advancements we have made in the world, the size and scope of the global economy, and our access to multiple different products from around the world, there has become a greater need for teeth whitening solutions. If you were to stop for a minute and make a list of all the things you eat every day that can and will stain or discolor your teeth, it would be a very long list. The top culprits on most lists are red wine, tea and coffee, energy drinks, berries, sauces (like marinara or soy sauce), and cola products. Typically most people have one or more of those as a regular feature in their daily diet. The easiest one to point to is coffee when it comes to the proliferation of a teeth staining product. Over 54% of the population of the United States will drink at least one cup of this chromogen rich product every single day. In fact, 68% of all coffee drinkers will have a cup within the first hour of being awake in the morning, which means shortly before or after they brush their teeth. Coffee, while not the worst thing you can drink, does stain your teeth with prolonged usage. The process of teeth whitening is a chemical process, which involves making the smallest of changes to the natural organic makeup of your enamel. We point this out for two reasons. First, it is important for you to know that you are not simply dyeing your teeth when you are using a teeth whitening solution. This means that you need to exert a level of caution and diligence in what products you use and how often you use them. Secondly, we highly recommend that you consult with us, a teeth whitening dentist in Irvine, prior to getting your teeth whitened, especially if you plan on doing the process at home. Since this is a chemical process, it is important that you rule out any situations with your teeth that could lead to an irritation or some kind of discomfort before you start whitening. We can also advise you on what products to use, and give you guidance on the frequency with which it is safe to use a whitening product. 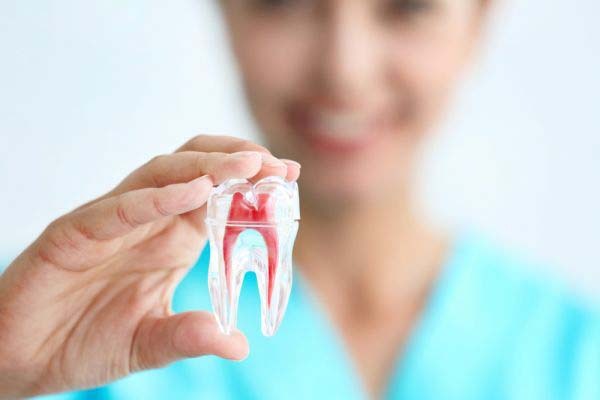 One common mistake people make is to whiten their teeth overly frequently, leading to teeth that are sensitive and open to other dental challenges. Taking a few minutes to consult with us can avoid such a circumstance. The peroxide solution, used in teeth whitening formulas, is designed to be quickly absorbed by the enamel. There it releases free radicals, which go to work making the tooth more colorless and hence appearing to be whiter. 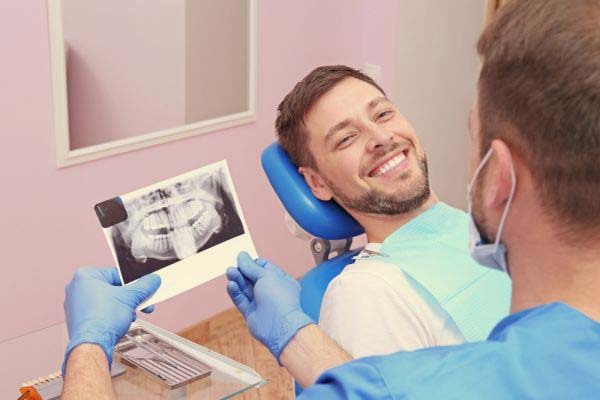 As a teeth whitening dentist in Irvine, our solution is stronger than what you can buy in a store and will penetrate through your enamel instead of only removing surface stains.